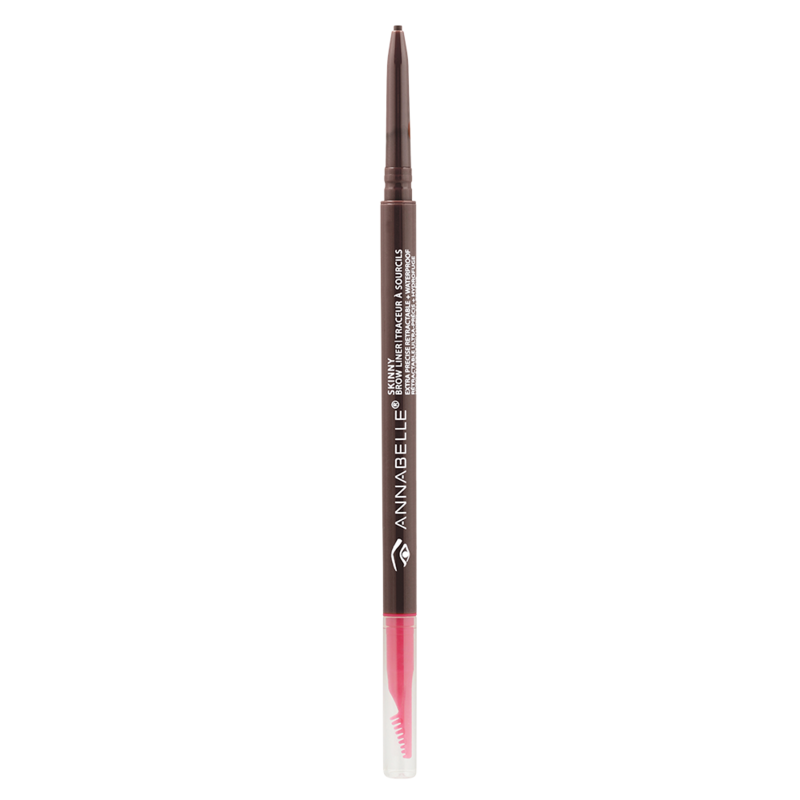 This retractable micropencil is easy to apply and creates a natural look. For a more natural result, fill in brows using thin, hair-like strokes. I have tried and used MORE eyebrow pencils.....all just not right! Then I saw a young very modelesque girl working at Shopper Drug Mart with the BEST eyebrows ever, so I asked her, “ok your brows are PERFECT would you mind telling me what you use? She said, “ Gladly!” And took me to this product! Well Om on my at least 9th one now, it is absolutely the BEST EVER!!! I use the universal Brown, it is perfection in a pencil!!!! Try it! You will never try anything better!!!! I was first introduced to this pencil by a young lady working at a very large 'big box store'. I cannot order enough from Annabelle because I never want to run out!! The colours are perfect too!